The goal of this website is to provide educational material, allowing you to learn Python on your own. Nevertheless, it is faster and more efficient to attend a "real" Python course in a classroom, with an experienced trainer. So why not attend one of the live Python courses in Strasbourg, Paris, Luxembourg, Amsterdam, Zürich / Zurich, Vienna / Wien, London, Berlin, Munich, Hamburg, Frankfurt, or Lake Constance by Bernd Klein, the author of this tutorial? Let us come to your company or institute and train your employees, as we've done it many times in Amsterdam (The Netherlands), Berlin (Germany), Bern (Switzerland), Basel (Switzerland), Zurich (Switzerland), Locarno (Switzerland), Den Haag (The Hague), Hamburg (Germany), Frankfurt (Germany), Toronto (Canada), Edmonton (Canada), Munich (Germany), Vienna / Wien (Austria) and many other cities. We do training courses in England, Switzerland, Liechtenstein, Austria, Germany, France, Belgium, the Netherlands, Luxembourg, Poland, UK, Italy and other locations in Europe and in Canada. In the previous chapter of our tutorial, we have covered inheritance, or more specific "single inheritance". As we have seen, a class inherits in this case from one class. Multiple inheritance on the other hand is a feature in which a class can inherit attributes and methods from more than one parent class. 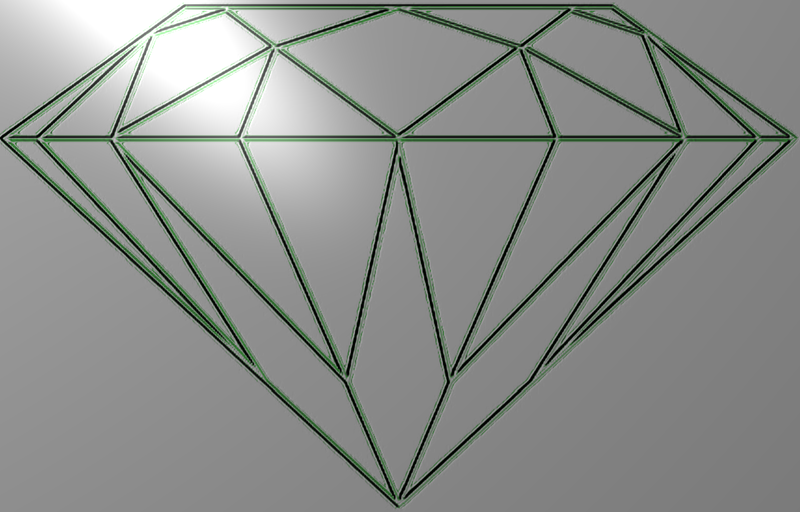 The critics point out that multiple inheritance comes along with a high level of complexity and ambiguity in situations such as the diamond problem. We will address this problem later in this chapter. The widespread prejudice that multiple inheritance is something "dangerous" or "bad" is mostly nourished by programming languages with poorly implemented multiple inheritance mechanisms and above all by improper usage of it. Java doesn't even support multiple inheritance, while C++ supports it. Python has a sophisticated and well-designed approach to multiple inheritance. It's clear that all the superclasses BaseClass1, BaseClass2, BaseClass3, ... can inherit from other superclasses as well. What we get is an inheritance tree. We want to introduce the principles of multiple inheritance with an example. For this purpose, we will implement to independent classes: a "Clock" and a "Calendar" class. After this, we will introduce a class "CalendarClock", which is, as the name implies, a combination of "Clock" and "Calendar". CalendarClock inherits both from "Clock" and "Calendar". We decided against this implementation, because we added additional code for checking the plausibility of the time data into the set method. We call the set method from the __init__ method as well, because we want to circumvent redundant code. The class Clock is used to simulate a clock. internal time will be advanced by one second. TypeError: Hours have to be integers between 0 and 23! TypeError: Minutes have to be integers between 0 and 59! We will now create a class "Calendar", which has lots of similarities to the previously defined Clock class. Instead of "tick" we have an "advance" method, which advances the date by one day, whenever it is called. Adding a day to a date is quite tricky. We have to check, if the date is the last day in a month and the number of days in the months vary. As if this isn't bad enough, we have February and the leap year problem. If a year is divisible by 400, it is a leap year. If a year is not divisible by 400 but by 100, it is not a leap year. A year number which is divisible by 4 but not by 100, it is a leap year. All other year numbers are common years, i.e. no leap years. As a little useful gimmick, we added a possibility to output a date either in British or in American (Canadian) style. The class Calendar implements a calendar. This method advances to the next date. 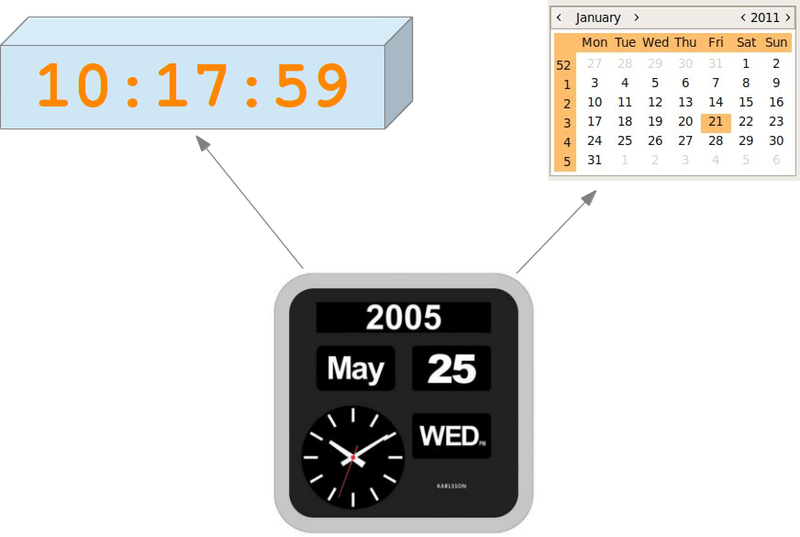 Modul, which implements the class CalendarClock. If you call the method m on an instance x of D, i.e. x.m(), we will get the output "m of B called". If we transpose the order of the classes in the class header of D in "class D(C,B):", we will get the output "m of C called". To have the same inheritance behaviour in Python2 as in Python3, every class has to inherit from the class "object". Our class A doesn't inherit from object, so we get a so-called old-style class, if we call the script with python2. 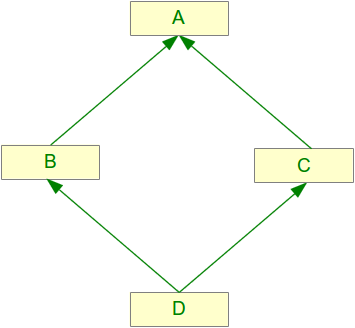 Multiple inheritance with old-style classes is governed by two rules: depth-first and then left-to-right. If you change the header line of A into "class A(object):", we will have the same behaviour in both Python versions. Polymorphism is construed from two Greek words. "Poly" stands for "much" or "many" and "morph" means shape or form. Polymorphism is the state or condition of being polymorphous, or if we use the translations of the components "the ability to be in many shapes or forms. Polymorphism is a term used in many scientific areas. In Crystallography it defines the state, if something crystallizes into two or more chemically identical but crystallographically distinct forms. Biologists know polymorphism as the existence of an organism in several form or colour varieties. The Romans even had a god, called Morpheus, who is able to take any human form: Morheus appears in Ovid's metamorphoses and is the son of Somnus, the god of sleep. You can admire Morpheus and Iris in the picture on the right side. So, before we fall to sleep, we get back to Python and to what polymorphism means in the programming language context. Polymorphism in Computer Science is the ability to present the same interface for differing underlying forms. We can have in some programming languages polymorphic functions or methods, for example. Polymorphic functions or methods can be applied to arguments of different types, and they can behave differently depending on the type of the arguments to which they are applied. We can also define the same function name with a varying number of parameter. We can call this function with various types, as demonstrated in the example. In typed programming languages like Java or C++, we would have to overload f to implement the various type combinations.